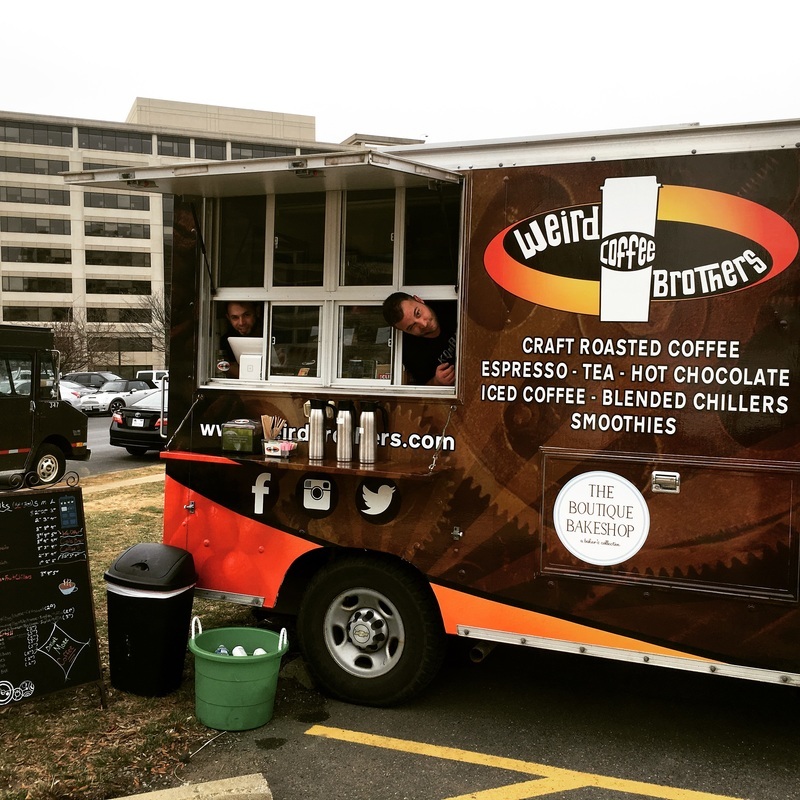 Weird Brothers Coffee brews and serves our craft roasted coffees and espresso drinks from our mobile coffee bar. 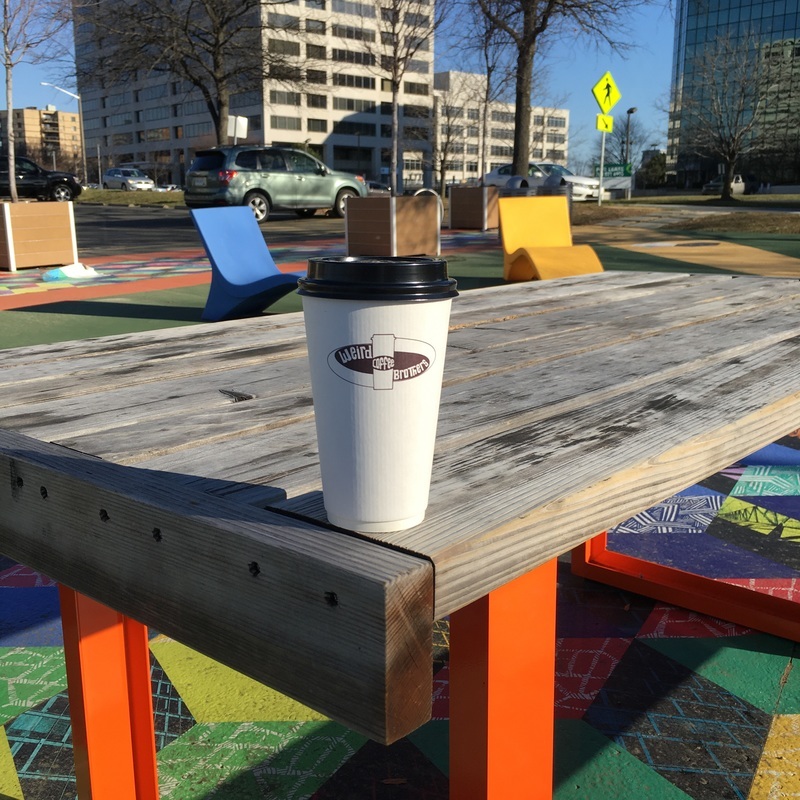 Our Iced Coffee is cold brewed for 18 to 24 hours to ensure smoothness and the best flavor. 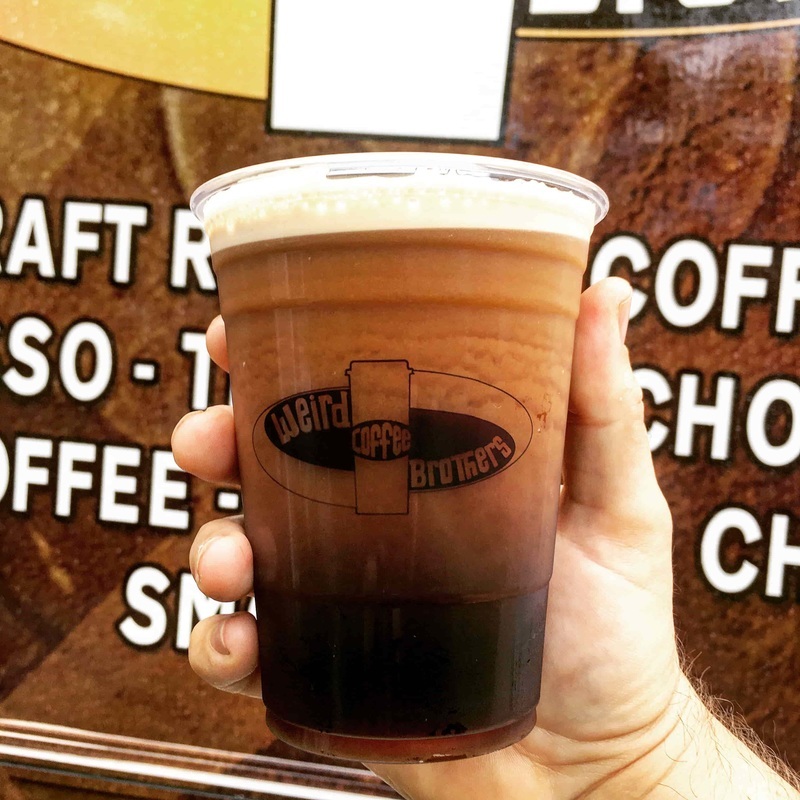 Our Nitro Cold Brew is also quickly becoming a sensation with our customers! 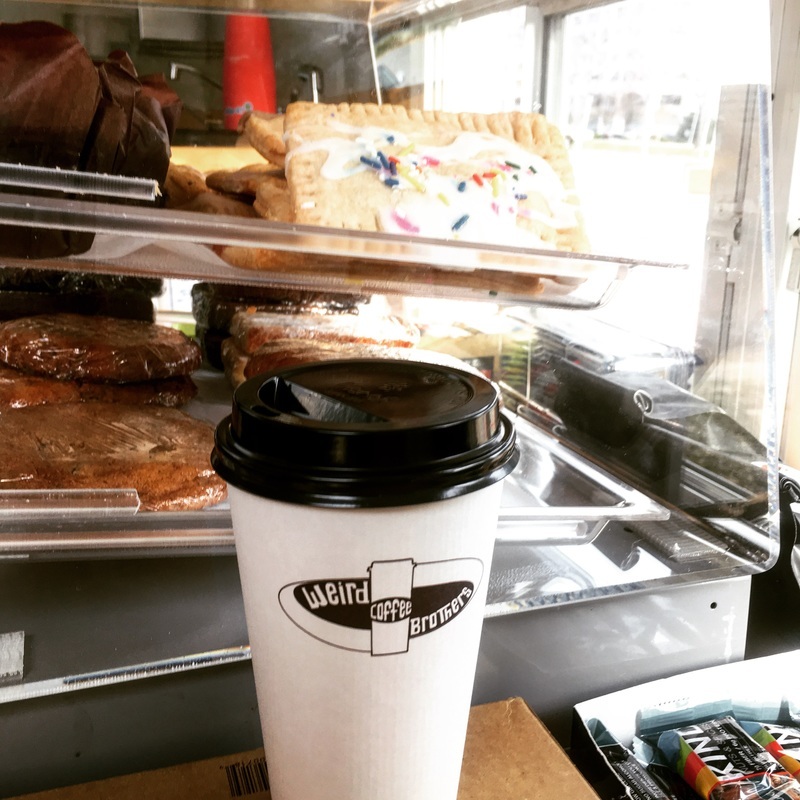 We also offer smoothies and blended coffee chillers as well as fresh baked pastries and treats from the Boutique Bakeshop in Herndon. 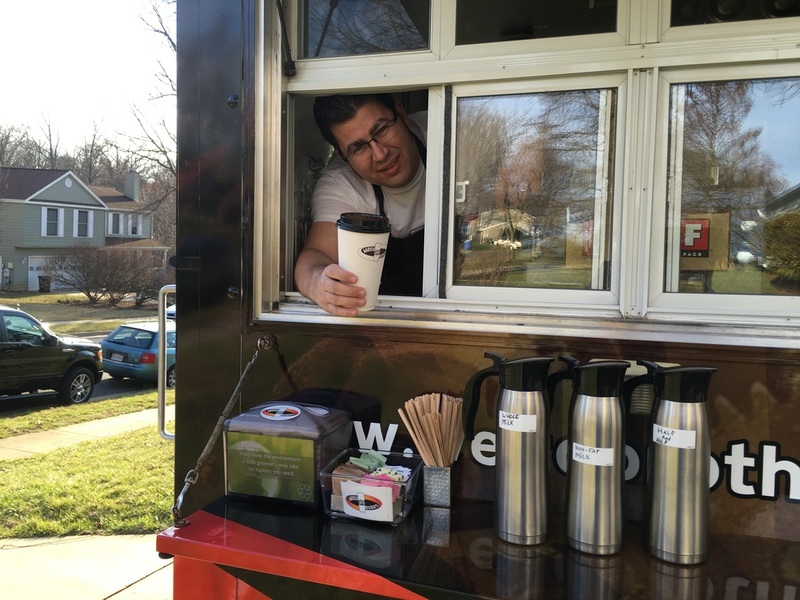 The mobile coffee bar travels to and serves at various office park locations along the Dulles corridor just about every day of the work week. You can also find us at the Stones Springs Hospital Center Wellness Connections Farmers Market on Saturday mornings. 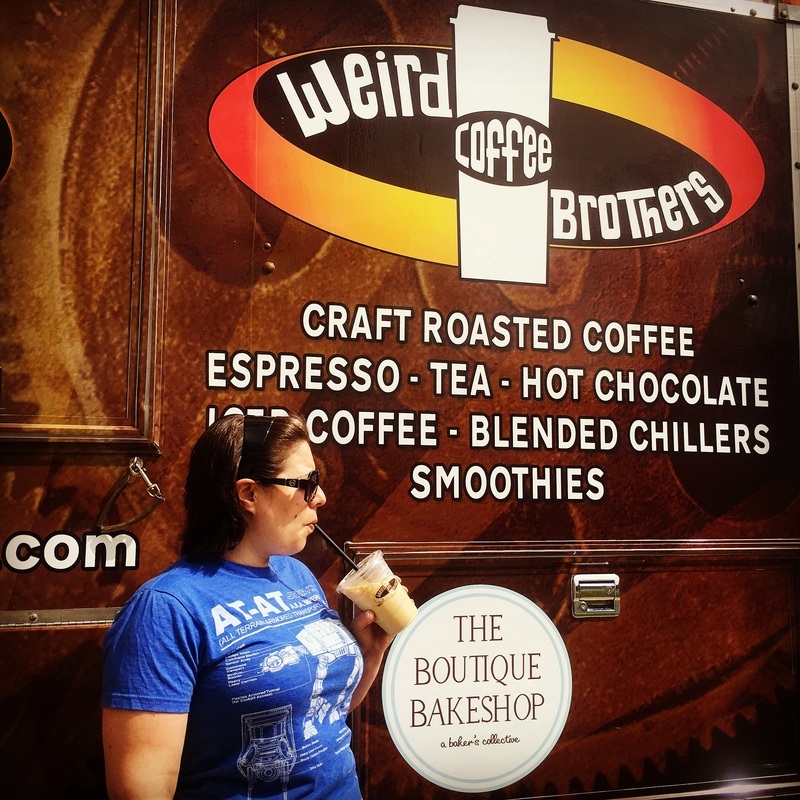 Weird Brothers Coffee is also available for events and festivals! 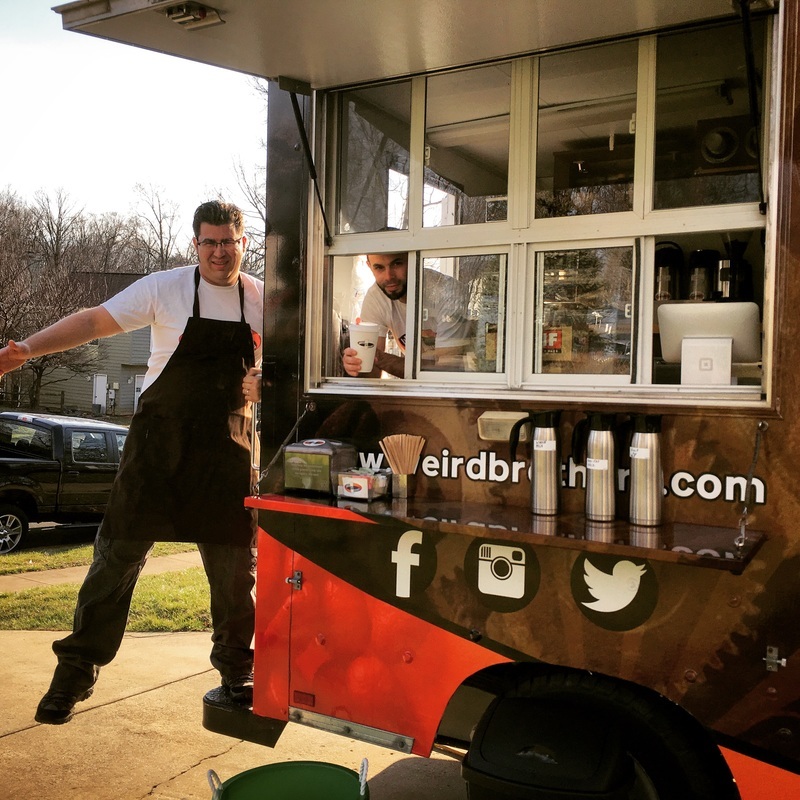 Check out our menu here!